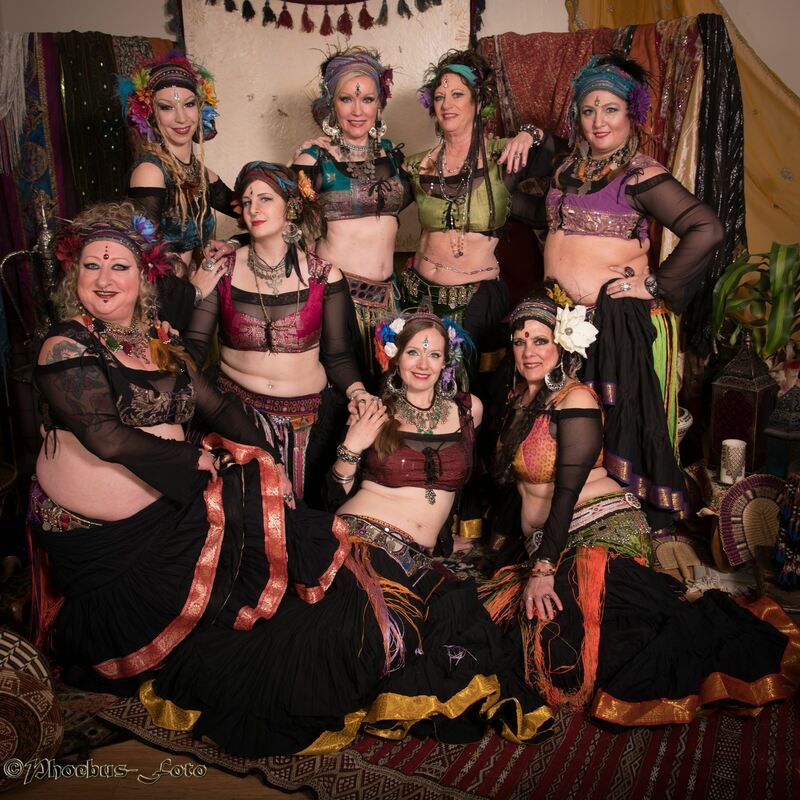 Portland Bellydance Guild - What is Bellydance? 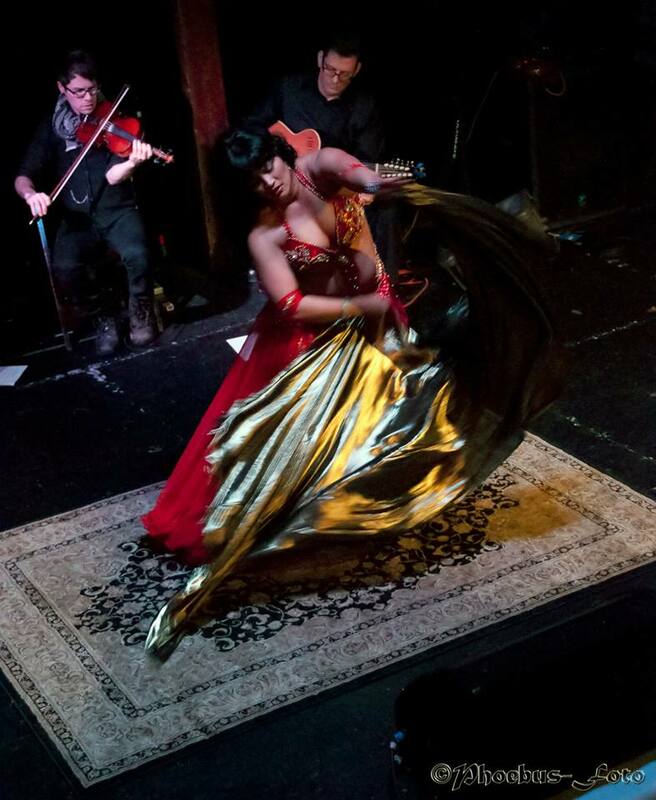 The Portand Bellydance Guild defines belly dance as ‘dance being rooted in, or inspired by, the Middle Eastern diaspora’. We do not regulate what belly dance looks like, we rather encourage ongoing discussion within our community on topics such as the various styles and categories of belly dance, the pros and cons of labels, and ethical fusion in dance. Around the world, belly dance is practiced by people of all types- men, women, genderfluid, all ages and body types imaginable, alter-abled folks, and people from a huge spectrum of cultural backgrounds. It is a wonderfully inclusive dance form. Officially, in the Guild, if you define yourself as a Belly Dancer, you are one! 'Belly Dance' itself is an umbrella term coined as a way to describe hundreds of separate dance styles rooted in/originating from a variety of cultures in Middle East, North Africa, and surrounding areas such as Greece and Turkey. Most of the originating styles are of course much, much older than the term itself. 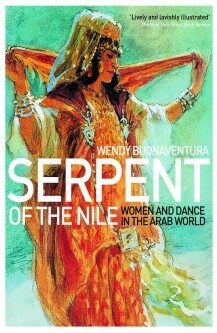 There is actually continuing controversy over use and history of the term, but according to academic Donna Carlton 'Belly Dance' comes from the french 'Danse du Ventre', which was the original term used by the showrunners of the Midway Plaisance at the 1893 Chicago World's Fair to describe the Middle Eastern, North African, and outright fantasy dances showcased there. 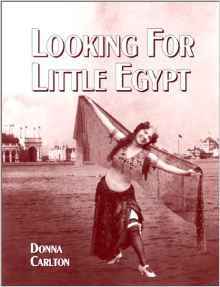 For more info on the dancers, dealings, and sometimes culturally insensitive and exploitative practices at the 1893 Worlds Fair, please see Looking for Little Egypt by Donna Carlton. Where might one see belly dance? -Belly dance may be seen in a variety of venues, as well as in homes and at gatherings. Middle-Eastern, North African and Mediterranean restaurants often feature belly dance performance as entertainment for diners. Belly dancers are often the featured entertainment at birthday parties or other celebrations, weddings, childrens parties, cultural events, faires and parades, and corporate events. Dance shows at sit-down venues often include a variety of dancers in one evening of entertainment, perhaps live music, or other variety acts. In cultures of origin, what Americans might consider to be 'belly dance' is performed by men, women and children in their homes, at parties, anywhere dance might happen! -Most belly dance professionals won't hire for bachelor or other male-only parties, because belly dance is often not compatible with the vibe that is requested for those events. We suggest looking into the fantastic Portland burlesque community instead, you can find more info on the BurlesquePDX page. What might it look like? Are there different styles? 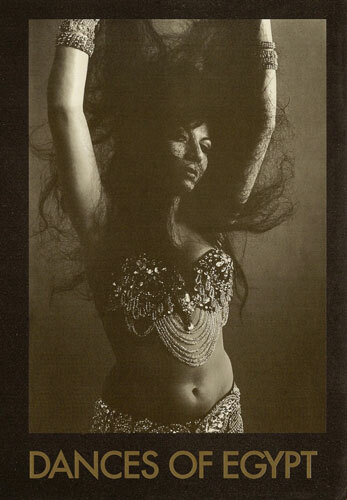 There are many, many styles of belly dance, and they can look vastly different from eachother. 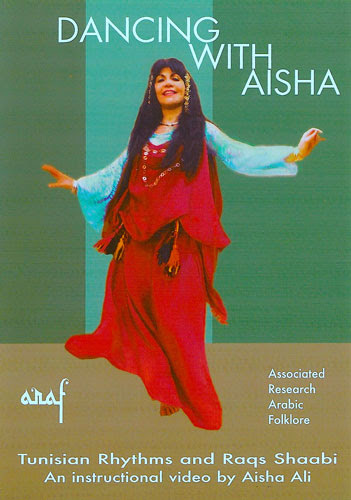 In very general terms, the four basic branches of belly dance are Folkloric/Regional, Orientale/Cabaret (also called 'Classic'), Tribal Improv, and Theatrical/Fusion. Props that belly dancers of all styles might use include veil, sword, finger cymbals, fans, assaya or 'cane', baskets, shamadan, fire props, fan-veil, isis wings, scarves, etc. 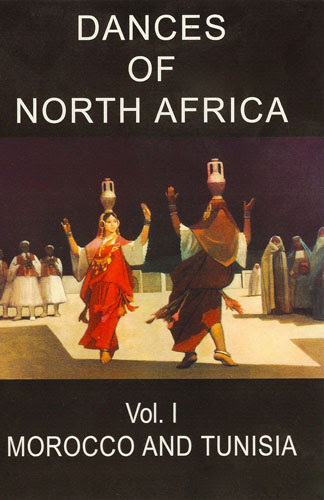 Folkloric/Regional is a blanket description for dances developed in specific regions/cultures of the Middle East, Balkans, Turkey, North Africa, etc. This category includes dances that are region and culture-specific, and were not necessarily developed for performance or public viewing, though many have been and continue to be adapted for stage. Most Folkloric dances are living styles that are currently danced, enjoyed, and continually evolving in the cultures of origin today. 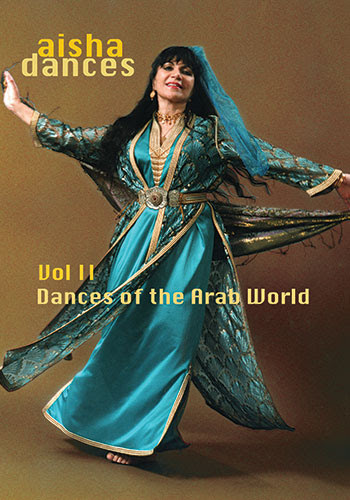 Arabic Dabke, Egyptian Raqs Baladi, and Persian Khaleegy are all examples of folkloric dances. Folkloric dances have as wide a variety in styles as there are cultures in the world, but all include deep regional/cultural roots and sophisticated histories of development within their cultures of origin. 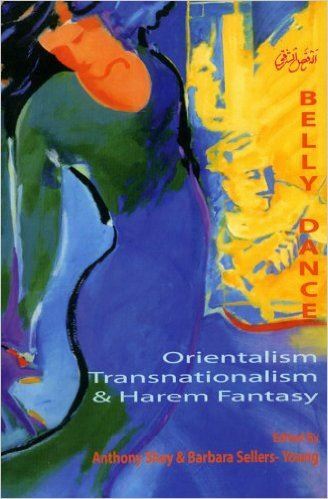 Orientale, also called 'Classic' or 'Cabaret', is what most North Americans tend to think of when they hear the term 'belly dance.' 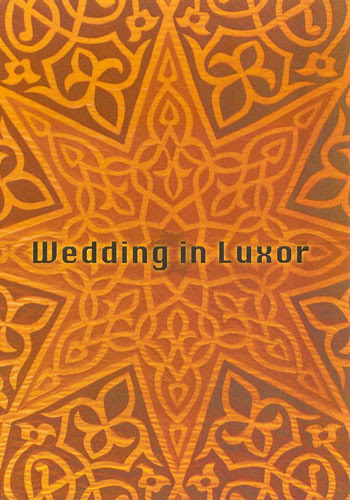 A few styles that fall under the Orientale category are Turkish Cabaret, Egyptian Raqs Sharqi, and American Cabaret. There are many different specific styles within this category that hail from different regions, cultures and influences, though common stylistic elements tend to come strongly from Egypt, Turkey, and were strongly influenced in the '60s and '70s by cinematic film from both the Middle East and 'Oriental fantasy' films from America. The styles in this category were mostly developed for performance on stage, screen, and in nightclubs and restaurants, rather than homes. Performers typically wear either culture/style-specific performance dresses or bedlah, the beaded bra-and-belt set worn with a light skirt or panels. 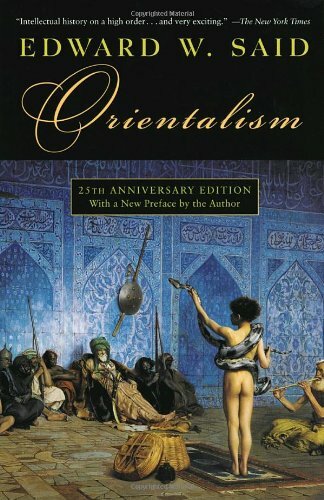 Orientale performers dance to Eastern music, with a focus on the Middle-Eastern dance ideal of becoming a conduit for the music (as opposed to the Western tendency to create a narrative or character onstage.) In other words, a primary goal for performers tends to be to personify the feelings portrayed in the music being played. Theatrical props of choice include finger cymbals, veil, isis wings, shamadan, and assaya. 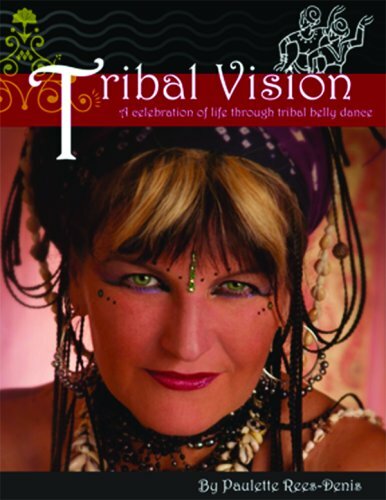 Tribal Improv is an American dance form, which originated in the CA Bay Area in the 1970s. 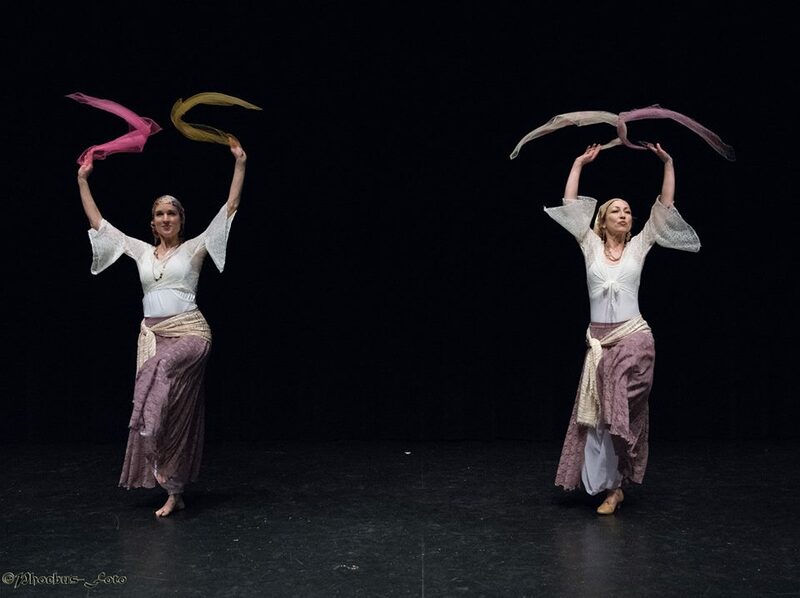 Inspiration for movement and aesthetic development was drawn from a huge variety of cultural and performance dances from the Middle East, Africa, India, and Spain. It is a performance dance, typified by troupes who share a set movement vocabulary, which is strung together in the moment using vocal and movement cues. The 'mother' form is called American Tribal Style®, and many other vocabularies have been developed from it. Costumes can vary considerably, but Indian choli-inspired tops, full skirts over pantaloons, and lots of chunky silver accents are typical costuming choices. With Tribal Improv, the focus in performance tends to be portraying strong personal/troupe presence and connection. Props of choice are generally finger cymbals, swords, and occasionally veils, baskets or fans. T heatrical/Fusion belly dance is a relatively new, internationally developed category. It too was developed for stages as opposed to being a community dance, and may include elements of any other type of dance or performance art imaginable--in technique as well as costuming. Theatrical/Fusion dancers may perform to any style of music imaginable, though the performance structure tends to lean more towards the Western concept of creating a narrative or character onstage, as opposed to the more Eastern ideal of becoming a conduit for the emotions of the music. 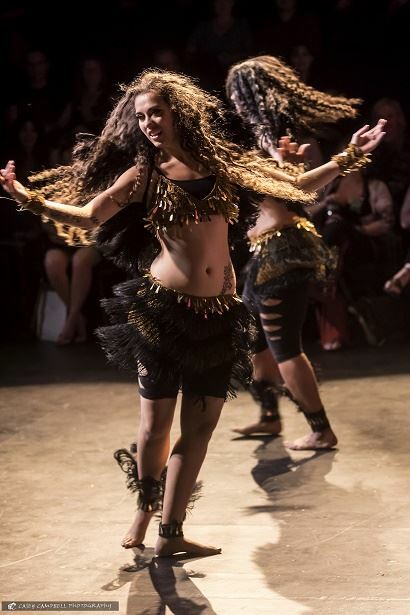 Theatrical/Fusion belly dance performers might fuse one or more different dance styles with belly dance including butoh, contemporary, jazz, opera, pop culture, vaudeville, samba, modern, hip-hop, and more. 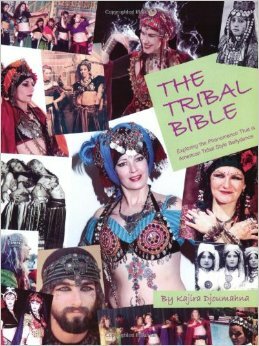 Check out these books and links to learn more about the history and styles of belly dance! See something missing? Please email us your suggestions, this is entirely a group effort!